Congratulations to our 2013-2014 Award Winners. We look forward to many more success stories in the 2014-2015 School Year! 3rd place- Afua B., Jalikatu K., Dahabo M., Firdawsa M., and Sumiya M.
Honorable Mention- Azhaar A., Miski A., Ashley C., Asanatu K., Ariyah M., and Noreal T.
Congratulations to Alyson L. for representing our school at the stem demonstration. There were well over 500 students who submitted videos and she was one of 80 5th-12th grade students to get chosen. Congratulations to Carizjah and Miss Miller! Carizjah won 1st place for the Concept Writing Contest for the Elementary level! 3rd place- Asanatu K. in the singing category. Concept schools (our management company) was included in an extensive study conducted by the Center for Research on Education Outcomes (CREDO) at Stanford University. The study, released in January 2013, covered longitudinal (5-year) performance of 176 Charter Management Organizations, 38 Education Management Organizations, and individual charter schools. Concept stands out in the study as one of the highest-performing EMO’s in the 25 states that the CREDO study covered. In regards to poverty level, percentage of minority students, and the number of total students, Concept may easily be considered the highest-performing EMO in both math and reading. The CREDO report may be found at http://credo.stanford.edu. In 2009 and 2012 respectively, Horizon Cleveland High School and Horizon Columbus High School received the National Blue Ribbon School Award, a prestigious award given to successful schools by the U.S. Department of Education. Horizon Cleveland was one of the 10 charter schools nationwide and the only charter school from Ohio, out of 350, to receive the award. Horizon Columbus High School is the only charter school in Ohio to receive the 2012 National Blue Ribbon Award. Horizon Cleveland High School has also made the list of “Best High Schools in America,” created by the S. News & World Report, twice, in 2008 and 2010. Horizon Science Academy Cleveland High School received the “Distinguished Title I School” by The National Association of State Title I Directors in 2009. Noble Academy Cleveland was the only charter school in Ohio, out of 350, to be rated “Excellent with Distinction” by the Ohio Department of Education in 2010. 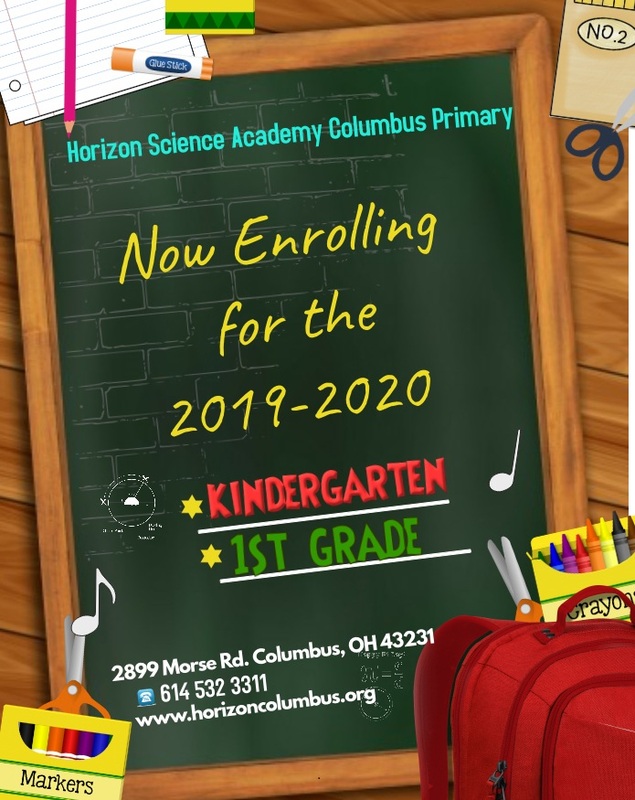 Three of the Horizon Science Academy made the annual “Schools of Promise” list released by the Ohio Department of Education thus far. These were: HSA Cleveland High, HSA Columbus High, and HSA Toledo High. Chicago Math and Science Academy, managed by Concept Schools since 2004, was the highest-performing, non-selective public school in the city of Chicago based on their PSAE scores in 2008. CMSA is the top 14th non-selective high school in the city based on the 2013 test scores out of 90+ high schools. 4 of the Concept-managed high schools in Ohio were rated “Excellent” by the Ohio Department of Education in 2012. Only 15% of the 350 charter schools in Ohio received the “Excellent” rating. Both IMSA-West and IMSA-North have been rated “Exemplary” based on their student growth by the Indiana Department of Education in 2012. In 2013, Gateway Science Academy is one of the highest-performing charter schools in St. Louis. Michigan Math and Science Academy was the highest-performing school in its region by earning an “A” on its annual report card by the Michigan Department of Education in 2011. HSA Denison Middle School robotics team won the Champion’s Award at Hathaway Brown Regional Robotics Competition in Cleveland in 2011. The Champion’s Award covers the best robot design and programming, performance, project, core values, and professionalism. In 2012, the Horizon Cincinnati Robotics Team won the state championship and participated in the World championship, held in St. Louis, Missouri, in April 2012. In 2008, Horizon Science Academy Cleveland High School student Edward Capps won the gold medal in the International Environmental Project Olympiad in Azerbaijan.